WestExec Advisors is a strategic advisory firm that offers unique geopolitical expertise to help business leaders make the best decisions in a complex and volatile global environment. We bring together a diverse team of experts with the most recent high-level experience in government to solve concrete problems facing our clients. We create advantages by providing deep, current, and unparalleled expertise on the external factors that affect businesses – from geopolitical trends and risks, to global economic developments, to an evolving technological landscape, to changes in Washington and in other key capitals around the world. Leveraging an unrivaled team of senior national security professionals with backgrounds in defense, foreign policy, intelligence, economics, cybersecurity, data privacy, and strategic communications, WestExec Advisors helps clients navigate today’s challenges and take advantage of tomorrow’s opportunities. 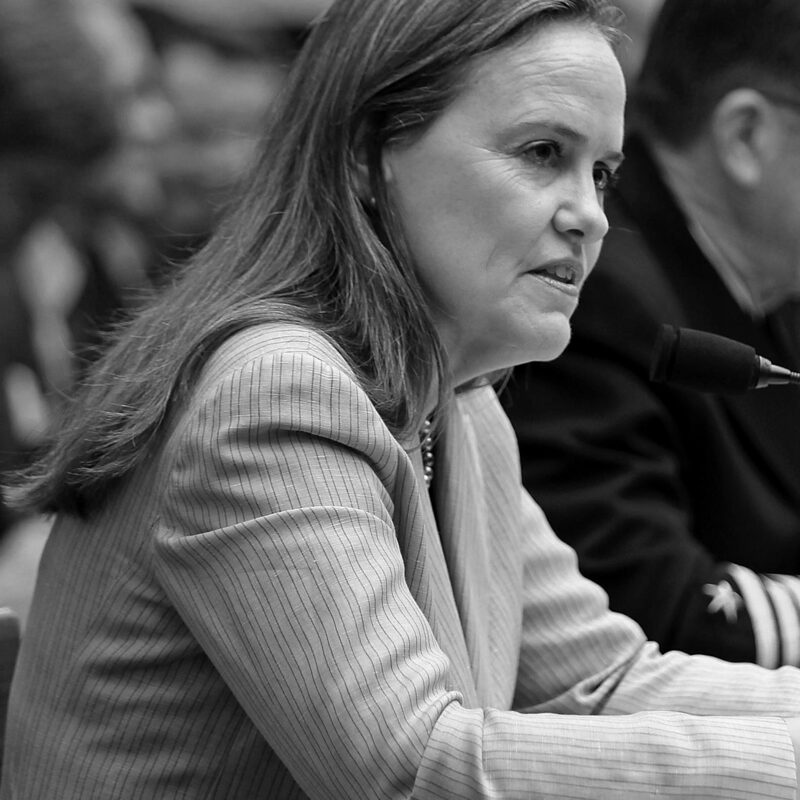 WestExec Advisors is a diverse group of senior national security professionals with the most recent experience at the highest levels of the U.S. government. 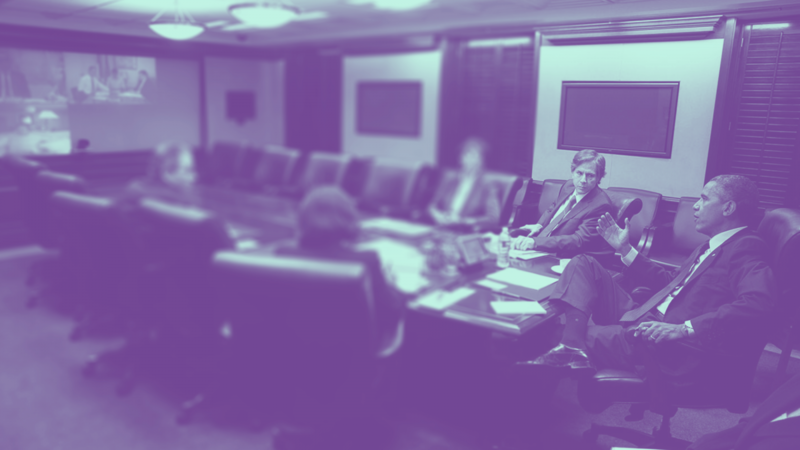 With deep knowledge and networks in the fields of defense, foreign policy, intelligence, cybersecurity, international economics, and strategic communications, our team has worked together around the White House Situation Room table, deliberating and deciding our nation’s foreign and national security policies. Collectively, we have unparalleled perspective to help our clients manage risk and achieve their goals. We are committed to excellence, integrity, bipartisanship, and delivering exceptional value to our clients. WestExec Advisors brings the Situation Room to the Board Room. Whether it is red teaming a business strategy or decision, using scenario development and table-top exercises to test ideas or enhance preparedness for a future contingency, or bringing the full power of our network to bear in helping clients navigate rapidly emerging challenges and opportunities, WestExec Advisors provides market-leading strategic advice to ensure our clients are positioned to make the best business decisions. We start with our clients’ particular challenges or concerns and tailor innovative strategies and solutions to help them succeed. There is no such thing as a generic WestExec engagement. Each is designed to best serve the unique needs of individual clients. As we work with our clients over time, our ability to add value only grows. Deliver expert analysis, fresh political intelligence, and strategic counsel to clients with exposure to various types of geopolitical risk. We help our clients assess the latest trends and developments, regional dynamics, and specific country contexts to make better business decisions. Provide tailored research, analysis, and strategic advice to enable clients to strengthen their strategy and make key decisions such as entering new markets, making acquisitions, or taking advantage of disruptions. We help clients build the geopolitical awareness and critical relationships to navigate complex policy and regulatory environments. Undertake a multi-disciplinary deep dive on a key strategy or decision to identify vulnerabilities, gaps, questionable assumptions, risks, and unanticipated or unintended consequences. We create new insights that enable clients to refine their approaches, better manage risk, and increase confidence that they have left no stone unturned in making a major move. Help clients better position themselves for the future through the use of scenarios and table top exercises. We can help you build a “break glass” emergency play book for a crisis before it occurs, explore how a particular decision or investment might play out for the company under different scenarios, or identify ways to better position the company for uncertainty. Help clients define their unique position in a global marketplace and develop strategic messaging plans that maximize opportunity and minimize risks. We advise clients on how to position themselves in evolving international markets, as well as how to frame their specific offerings to key influencers in the United States and abroad. This includes advising on the development of communications frameworks, targeted messaging based on data analysis, crisis communications, media training, campaign builds, and internal structuring to ensure our clients are organized for success. Leverage our global network and support clients by providing comprehensive government relations and other nuanced stakeholder mapping strategies to help them advance their objectives. Apply our recent and extensive knowledge of national security, defense, intelligence agencies, budgets, and markets in the United States and abroad to help clients make smart strategy and investment decisions to strengthen their positions for the future. We also provide unique insight into the national security applications of path-breaking technologies, products, and services. Help clients better define their cybersecurity needs and strategies as well as navigate the challenges and opportunities posed by evolving digital network technology, including cloud offerings, big data, analytics, machine learning, and the rapidly evolving legal and regulatory landscape that governs them. Provide clients with unique insight into the policy and regulatory issues that should inform their business decisions, whether inside the United States or internationally. Offer in-depth analysis on issues ranging from international economic trends, to the impact of sanctions regimes, to foreign regulatory and banking policies. Connect private equity and multinational corporations to emerging technology, small and mid-cap companies, as well as other unique investment opportunities informed by current political and socioeconomic trends in the global marketplace. WestExec Advisors is an unparalleled group of this generation’s thought leaders and senior practitioners in national security and international affairs. We have deep current expertise, unique perspective, as well as broad and active networks in Washington and around the world. 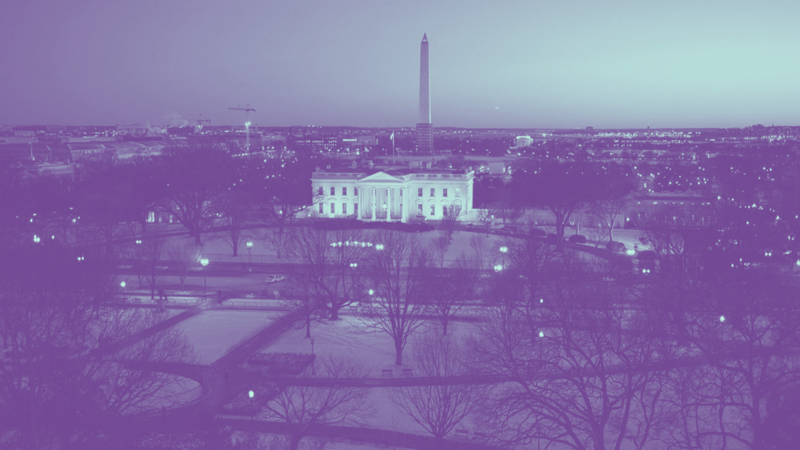 With WestExec Advisors as your partner, you have regular access to a diverse group of senior practitioners who have been tested and proven in high stakes environments like the White House Situation Room. Harnessing this expertise and insight gives our clients higher confidence in their business decisions. When you face an international challenge or opportunity, WestExec Advisors aims to be your “go to” partner. We do not produce generic analyses or products. Your unique challenges deserve unique analysis and solutions. 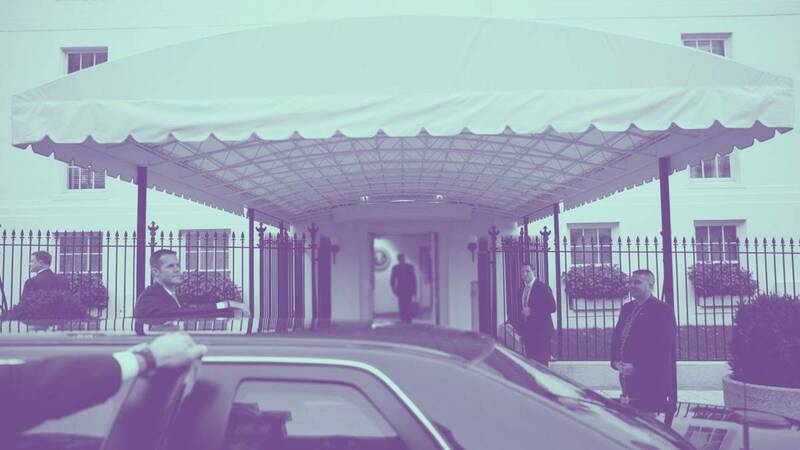 WestExec Advisors is derived from “West Executive Avenue,” the closed street that runs between the West Wing of the White House and the Eisenhower Executive Office Building. It is, quite literally, the road to the Situation Room, and it is the road everyone associated with WestExec Advisors has crossed many times en route to meetings of the highest national security consequence. For us, “WestExec” conveys our shared commitment to our country, to each other, and to our clients. For business inquiries or to subscribe to the WestExec email list, please email us at: info@westexec.com. For media inquiries, please email us at press@westexec.com.